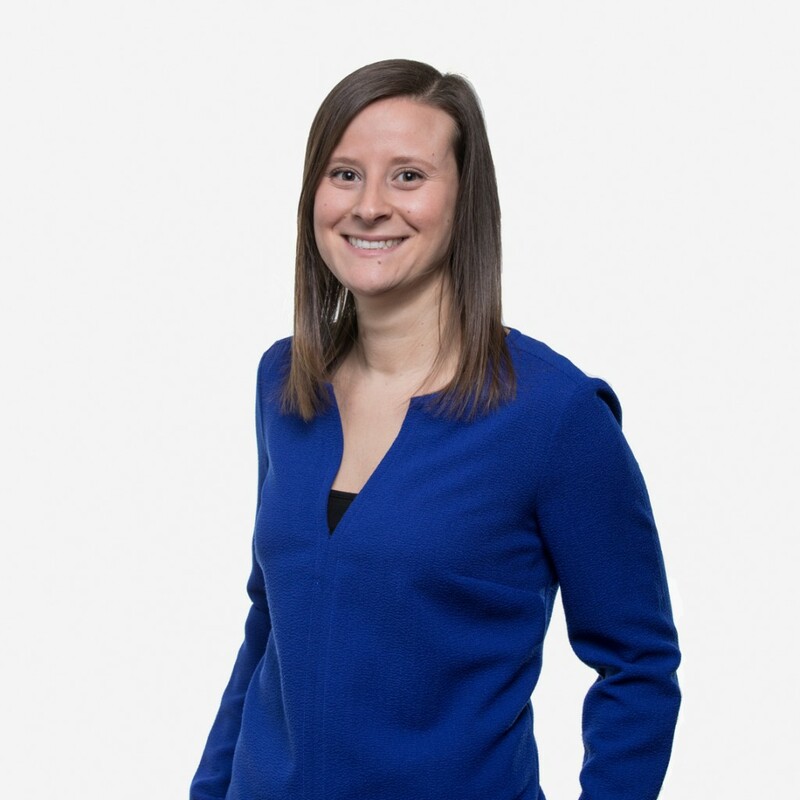 Sarah Wodarski is a Vice President and a member of the Fund Accounting team serving as the treasury manager for forestry and agriculture investment funds and accounts. She is based in Boston. Prior to its acquisition by TRG in December 2017, Ms. Wodarski served in the same role for GMO Renewable Resources, LLC (GMORR). Before joining GMORR in 2010, she was an administrative assistant at Richards & West Inc. Previously, she was an accounting assistant for RW Manufacturing Co.
Ms. Wodarski earned her B.S. in Business Administration from the University at Buffalo, the State University of New York.